The collaboration between the Italian luxury kidswear brand Il Gufo and The Woolmark Company, the iconic world leader in the wool industry, continues for the second season, with the launch of the new capsule collection composed of products made from soft, extra fine, 100% pure Merino wool. The novelty of the season: a particular Merino wool yarn that, while maintaining the softness of the fibre, makes it even more resistant to machine washing. 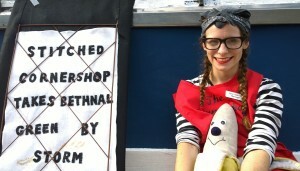 The common goal is raising awareness on the use of wool, especially in the fashion industry for children and babies. The collaboration will in fact include an information campaign created by The Woolmark Company, called TESTED BY NATURE TESTED BY US, which aims to underline the infinite potential of the fibre, but above all the easy care characteristics of wool, to help mothers feel confident with the ease of washing those garments. Wool seems to be made for kids, as wool naturally withstands the toughest tests… wind, storms, heat, cold and water… Wool is a natural and 100% renewable fibre. The sheep live on grass, water, fresh air and sunshine. Wool is a fibre that grows naturally; it is not artificially produced. 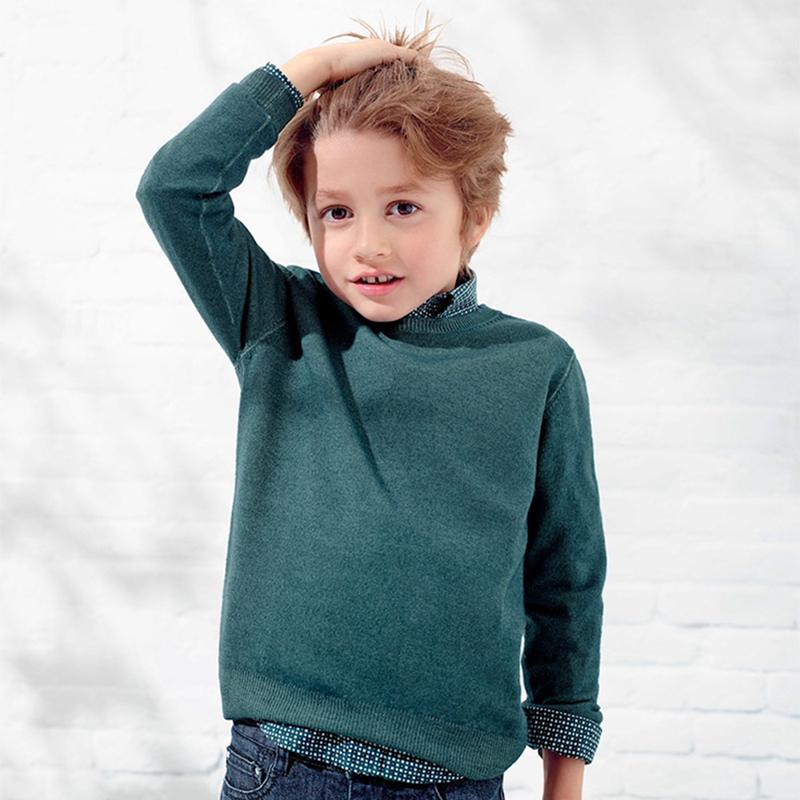 Yes… Wool seems to be the perfect stuff for little heroes!